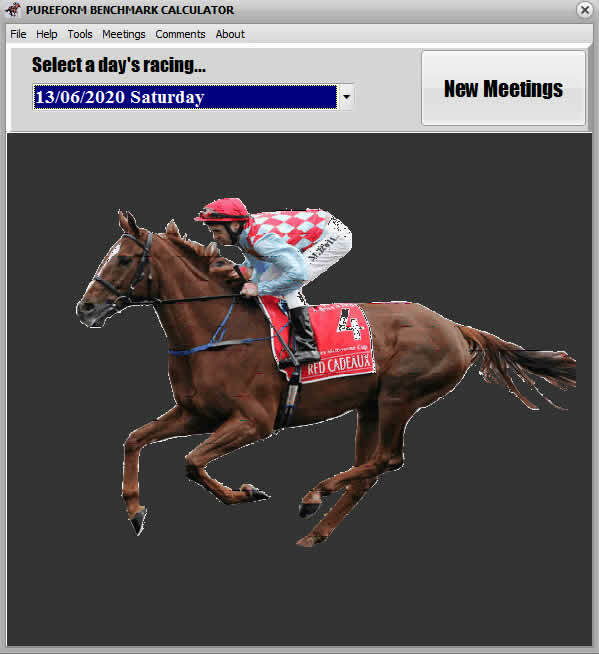 Red Cadeaux was euthenised on the 21st November 2015 after injuries ended his racing career as a 9yo after 54 starts for 7 wins and 20 placings. Red Cadeaux didn’t race into equine immortality like Bonecrusher in the 1986 Cox Plate and never won a race in Australia but he will long be remembered for his courage, strength and that fighting spirit that makes up a champion. Always the underdog the big red horse showed that true Australian guts and determination, even if he wasn’t an Australian horse, doesn’t matter, and fought the races out to the end, never quite getting over the line in first position. Like another turf hero, Fields of Omah, who in later years was hard pressed to win a race (anywhere other than at Moonee Valley where he cornered like cat and somehow, somehow won two Cox Plates in five attempts), Red Cadeaux also didn’t show much other than on the first Tuesday of November at famous Flemington. Red Cadeaux's last win was in 2012 but his placings in the Melbourne Cup speak loudly for all Australian horse racing fans. 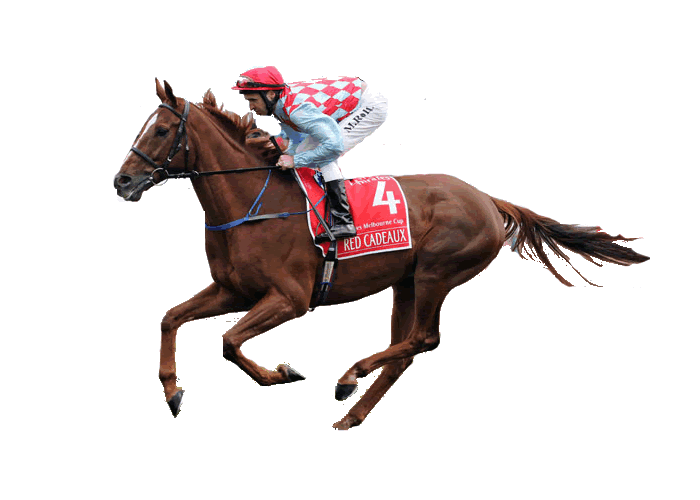 Like Vintage Crop, another import and winner of the Melbourne Cup and a campaigner in no less than 3 Cups, Red Cadeaux's strength and stamina under tough Australian racing conditions was splendid. Vintage Crop retired after his third Cup attempt and passed away at age twenty seven. He always raced three wide. He played some mighty games. 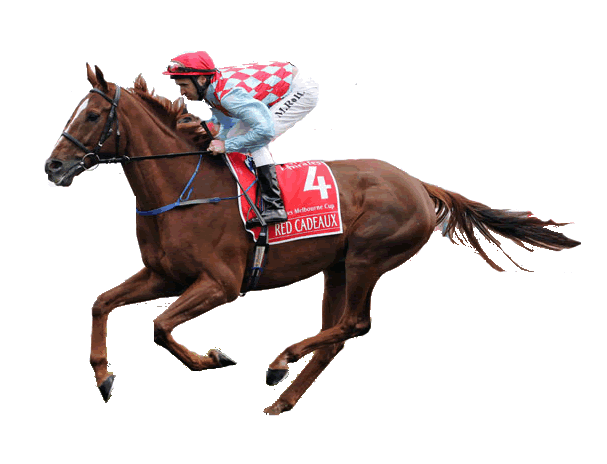 Vale Red Cadeaux aged 9.